Long time coming, but it appears that reigning Blancpain GT Asia GT Am Champions are indeed returning to the championship as it kicks off for its second year in Sepang, Malaysia this weekend. 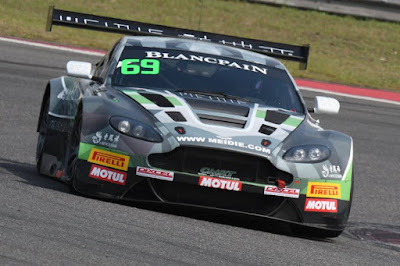 CMRT Eurasia return with their Aston Martin Racing V12 Vantage GT3 that last years drivers Kenneth Lim and James Cai both drove to secure their championship at the final round last year albeit having missed out one round completely but with a change in drivers. Former Nexus AMR Racing driver Adrian D'Silva returns to the marque after six years away from an AMR with his two most recent racing years being in the Asian Le Mans Series in both LMP3 and GT3 machinery. 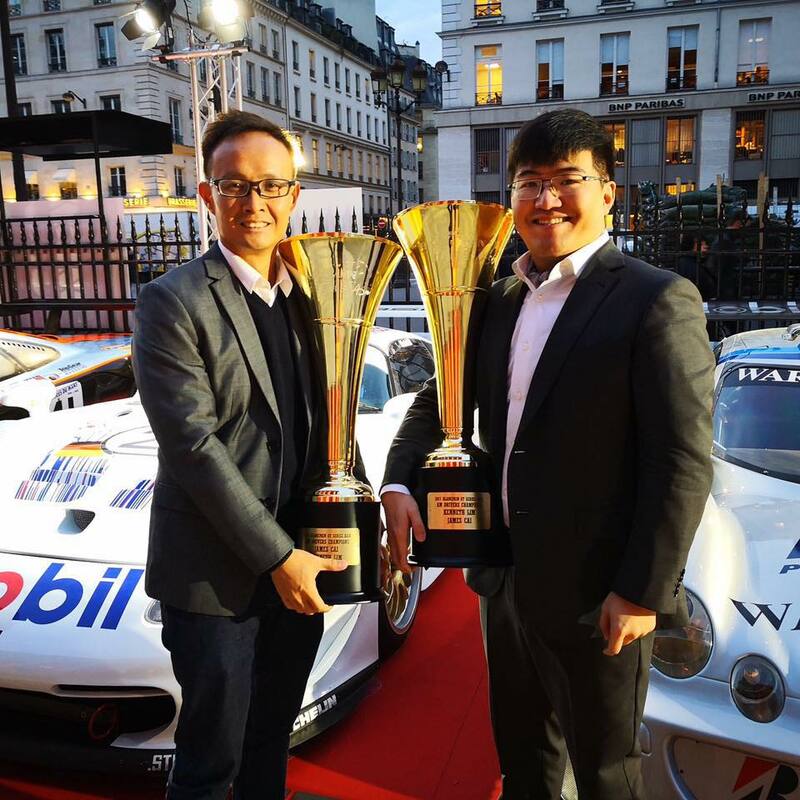 Joining him will be former KCMG Audi Blancpain GT Asia driver Sanghwi Rick Yoon. 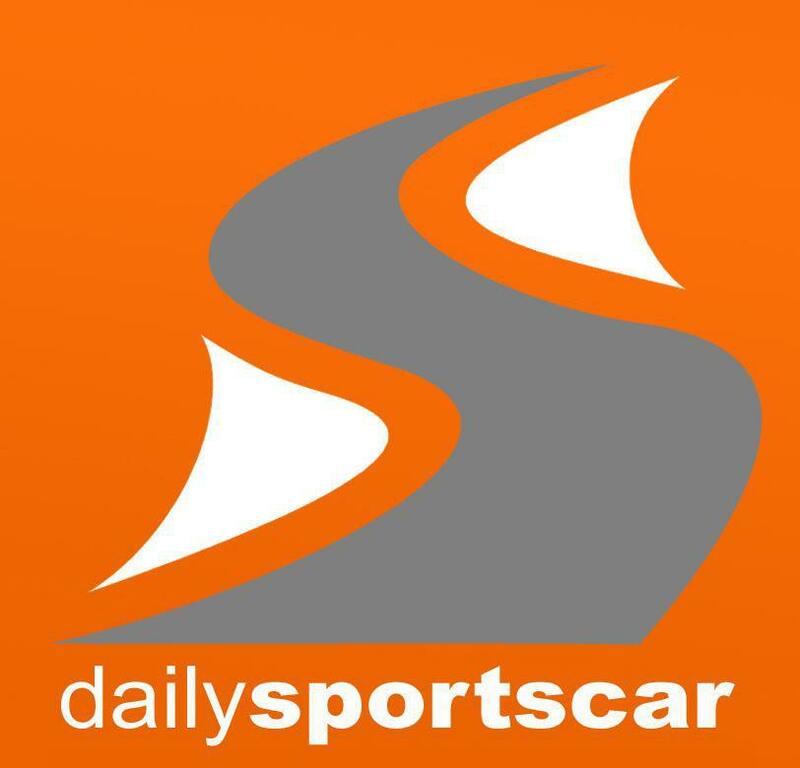 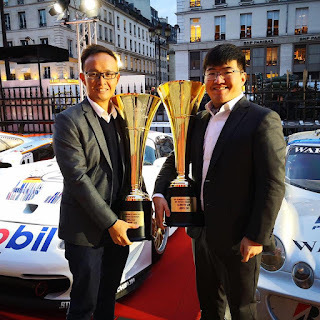 Having said that, we have been informed that both Lim and Cai shall return to the team later after the third round in the season (non motor racing commitments being cited) but as yet we don't know whether it will be as well as or instead of the new drivers announced above. 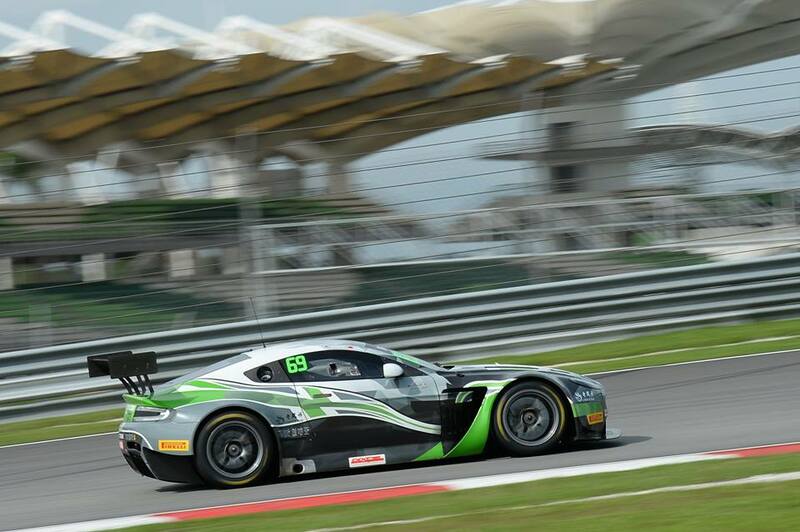 Whilst private testing for the GT Asia entry is available at the Sepang International Circuit from Wednesday 11th April but official Free Practice doesn't start until Friday before two qualifying sessions and race 1 on Saturday with race 2 on Sunday.